Note: These requirements are in effect beginning January 1, 2016. They may be worked on simultaneously with those for Tenderfoot, Second Class and First Class; however these ranks must be earned in sequence. 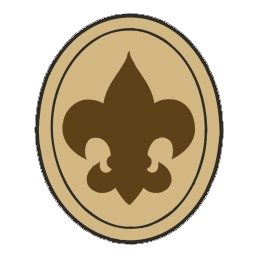 All requirements for Scout rank must be completed as a member of a troop. If you already completed these requirements as part of the Webelos Scouting Adventure, simply demonstrate your knowledge or skills to your Scoutmaster or other designated leader after joining the troop. 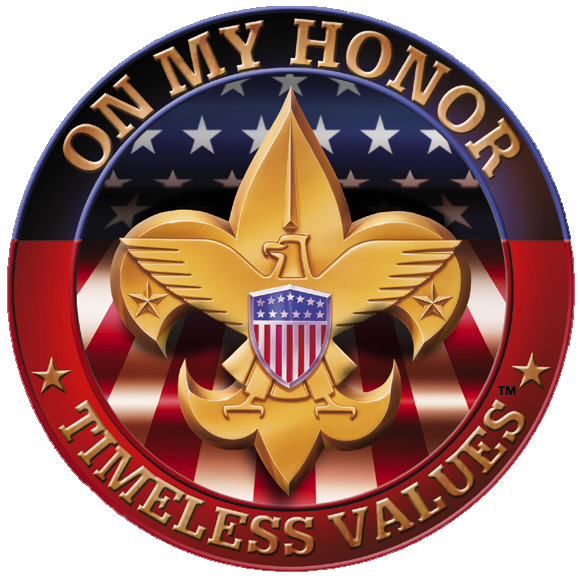 Oath, Scout Law, Scout motto, and Scout slogan. 3. Demonstrate the Boy Scout sign, salute, and handshake. Explain when they should be used. 6. Repeat from memory the Pledge of Allegiance. In your own words, explain its meaning. c. Describe the Boy Scout ranks and how they are earned. e. Explain the patrol method. Describe the types of patrols that are used in your troop. g. Show how to tie a square knot, two half-hitches, and a taut-line hitch. Explain how each knot is used. h. Show the proper care of a rope by learning how to whip and fuse the ends of different kinds of rope. 8. Demonstrate your knowledge of pocketknife safety. 10. Since joining the troop and while working on Scout rank, participate in a Scoutmaster conference. * If your family does not have internet access at home AND you do not have ready internet access at school or another public place or via a mobile device, the Cyber Chip portion of the requirement may be waived by your Scoutmaster in consultation with your parent or guardian.